Aside from the classic Mega Man series the only other sub series I’ve really gotten into is the Mega Man X series. With a futuristic look, darker themes and fast flowing action this felt like an evolution for the series. So I am now going to rank the main 8 games (I’m not including Command Mission) in order from my least favourite to favourite. Bear in mind I haven’t beaten all of these games as this series is WAY harder than the classic series, but they will still be ranked on how I enjoyed them from what I played. 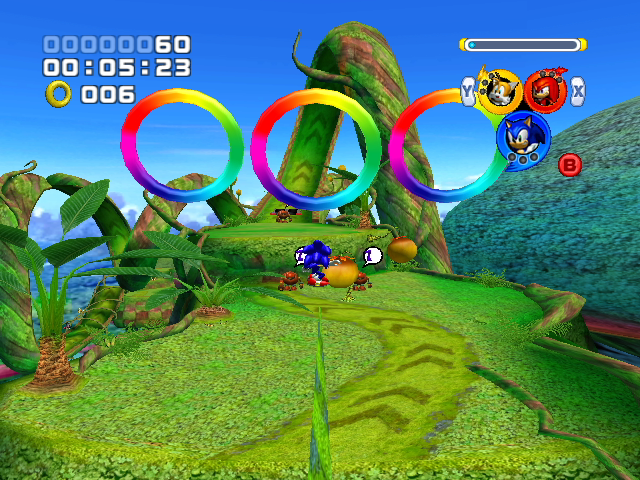 So you’ve seen my 10 favourite Sonic stages, but what about those stages that I hate? Well this list showcases the levels that I try to avoid outside mandatory playthroughs. Same rules as before apply, one entry per game, and you might see a lot of good games here, because a bad level plaguing a good game always sticks out more. Besides if the game’s already bad then you usually don’t need the levels to tell you that. 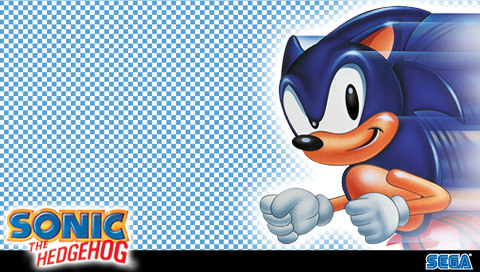 So without further ado lets race (or rather slump) through these infernal Sonic Stages. 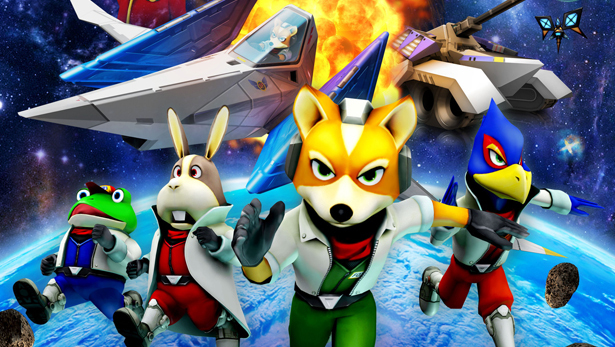 One of Nintendo’s more overlooked franchises would be the Star Fox one. With it’s space battles and anthropomorphic animals the series has a lot of charm to it as well as some fun games. As there are only five games in the main series I am going to rank them in order from my least favourite to my favourite in the series. I also won’t be including the 3DS remake of Lylat Wars as I haven’t played it and it’s essentially the same game. So with that being said Let’s Rock and Barrel Roll. One of my favourite video game series of all time would have to be the Mega Man series. These games are fun and addicting platformers that are easy to get into and (usually) hard to play. So for this I decided to order the games worst to best in my opinion. I will only be including the classic series and as I haven’t played the Gameboy games or the spinoffs (Powered Up) I will just include the main chronology of games (plus Mega Man and Bass). So without further ado here’s how I rank the Mega Man games.